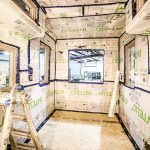 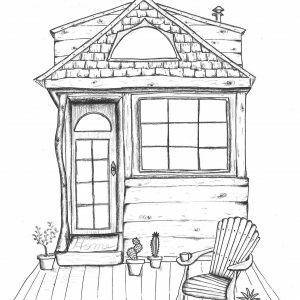 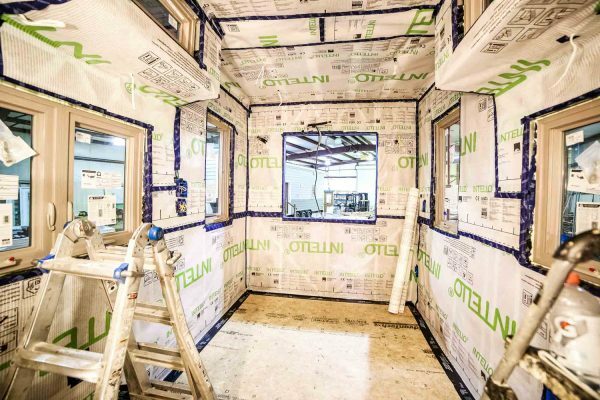 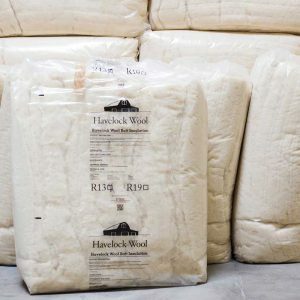 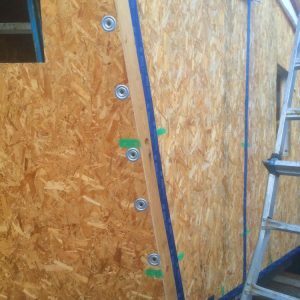 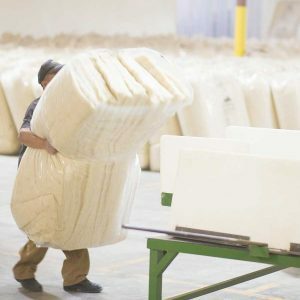 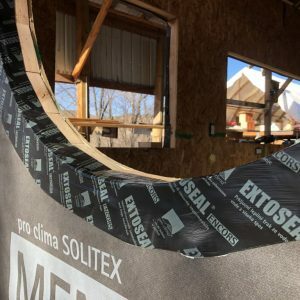 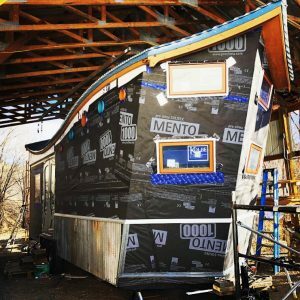 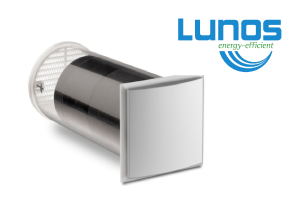 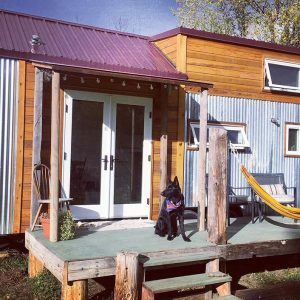 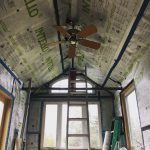 Airtightness, smart vapor control, and dense-pack reinforcement all in one. 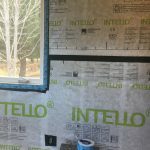 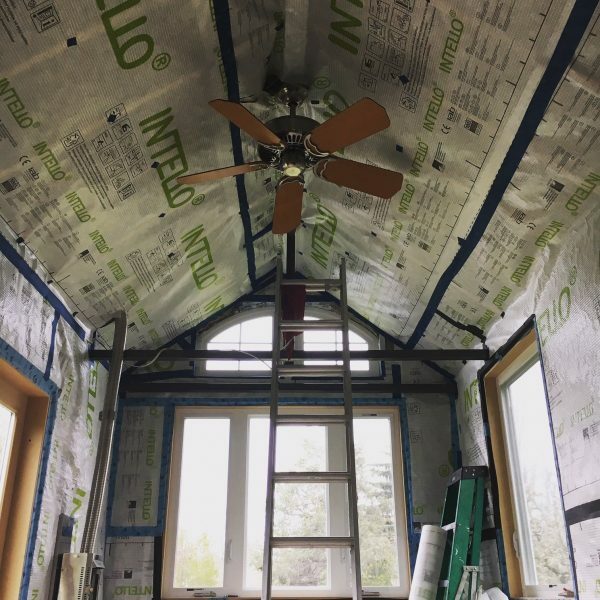 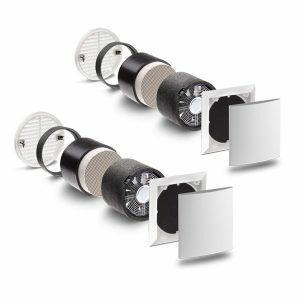 INTELLO Plus is the keystone to long-lasting air and vapor control on the inside of a home. 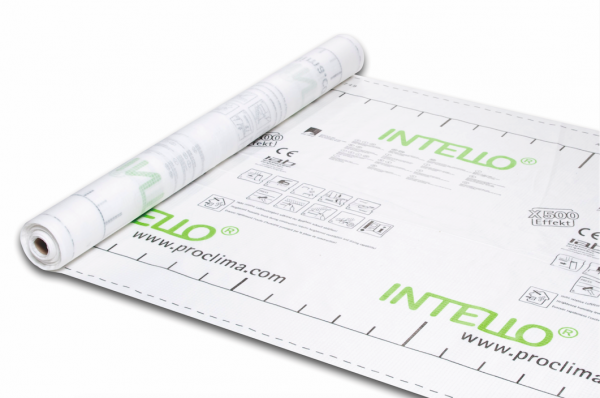 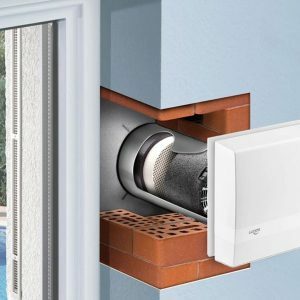 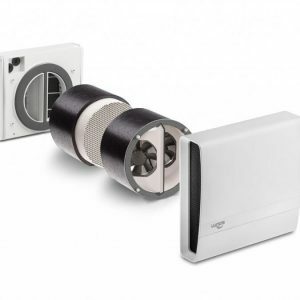 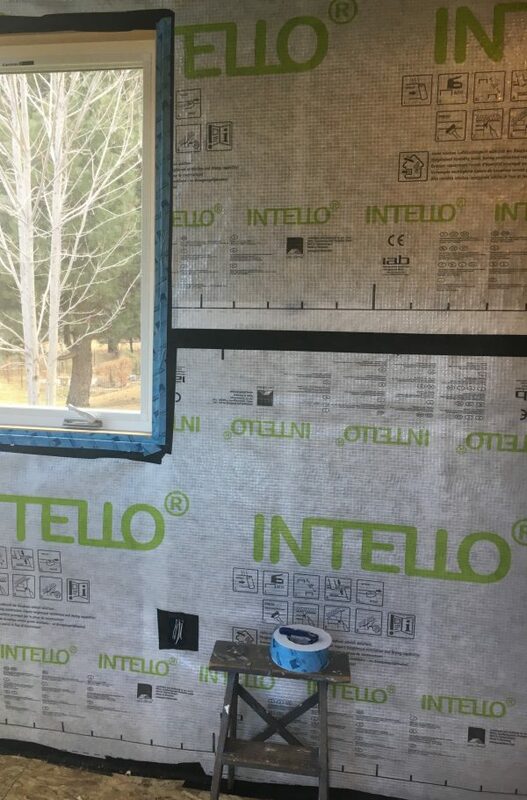 Intello is installed as part of a system of airtightness for your enclosure. 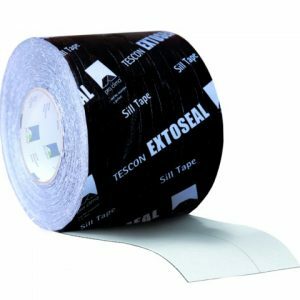 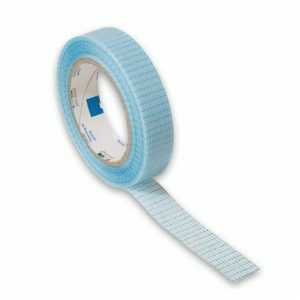 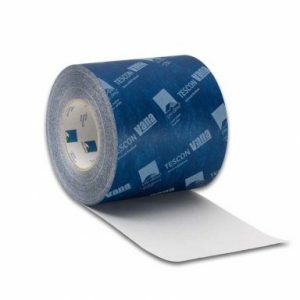 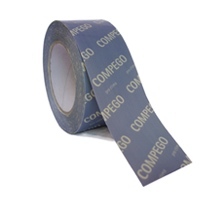 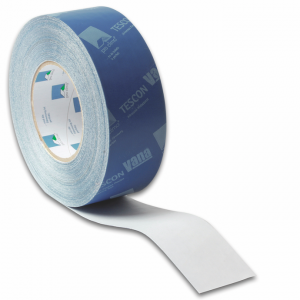 Use TESCON VANA to tape the INTELLO overlaps and airseal holes. 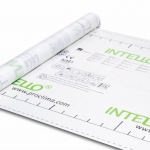 Use gaskets and sealants to airseal duct, pipe and wire penetrations through Intello. When exposure of INTELLO Plus to UV and rain cannot be avoided/minimized, because of scheduling/design constraints – use INTELLO X, which has same smart vapor retarding properties, but is rated for 2 month exterior exposure and is waterproof.